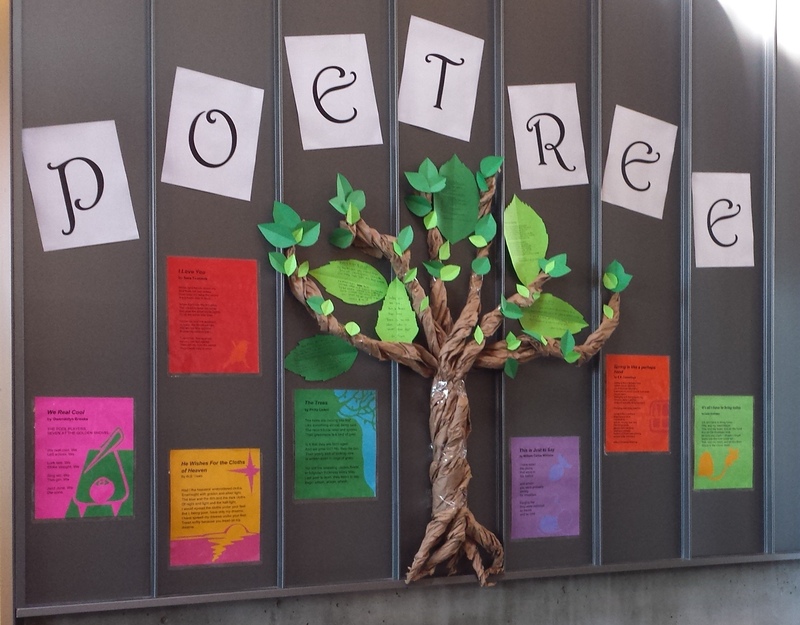 Poetree love – Northgate style! This entry was posted in DIY, Libraries, Poetry, Read This! 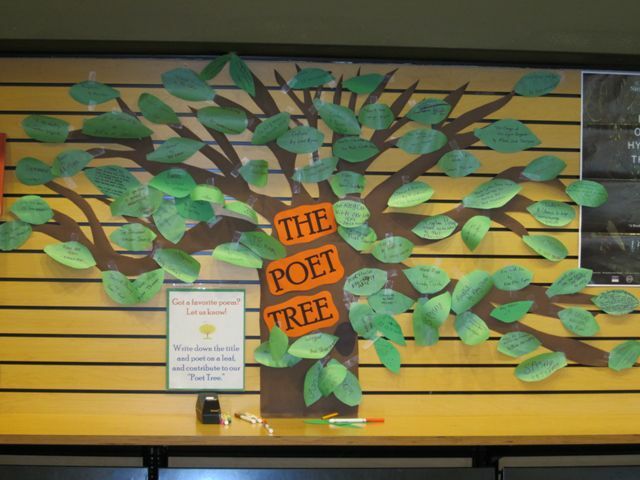 and tagged displays, National Poetry Month, Northgate, Poetry on April 14, 2015 by Rae. Poetry love – Northeast style! This entry was posted in DIY, Libraries, Poetry, Read This! 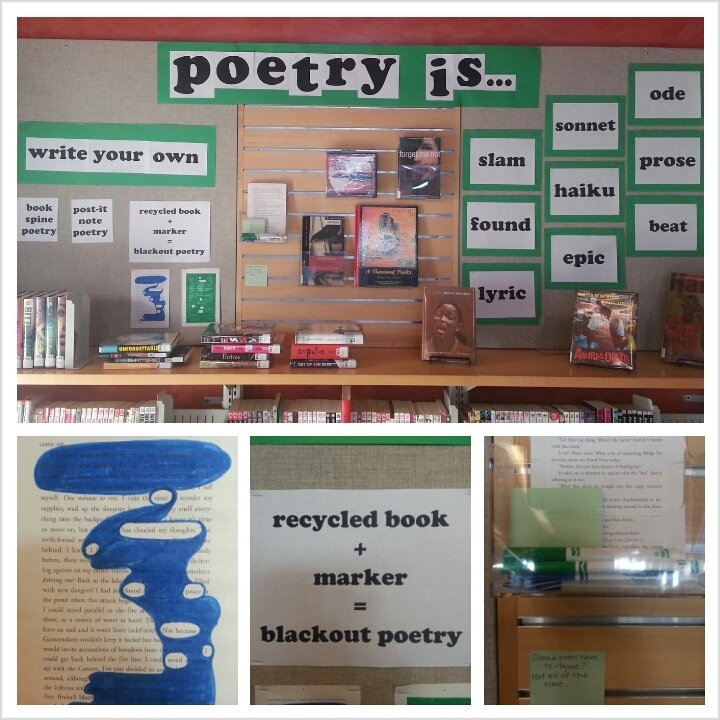 and tagged displays, National Poetry Month, Northeast Branch, Poetry on April 7, 2015 by Rae. Go ahead – make(rspace) something! Looks like a popcorn machine, no? It’s a 3D printer! Want to use one? You can at a Makerspace! Makerspaces are like community labs where people or groups can come and use available materials, like electronics, printers, machine tools, hand tools, or sewing machines to create projects and collaborate with others. Some makerspaces charge a membership fee and some just a usage fee. Some have special programs and pricing for youth. Here are 3 you can try out in Seattle. Go ahead and make something! 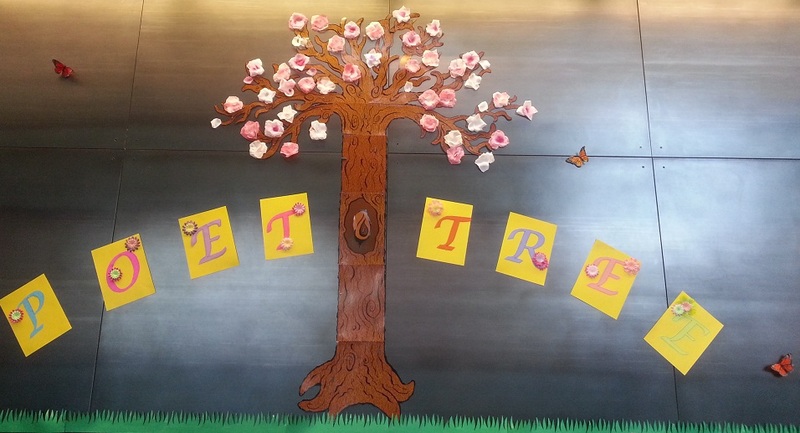 This entry was posted in Art, Community, DIY, Read This!, Seattle and tagged 3D printing, collaboration, DIY, makerspace on February 5, 2015 by nina@broadview.